In the last days of August, the two-day Retro Fest 2018 will give Sokolniki Park an air of festivity. 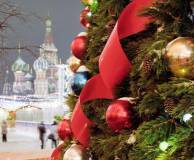 Muscovites and guests alike will be given the opportunity to do it all at once, visiting vintage fashion shows, competitions, a carnival and an antique fair. 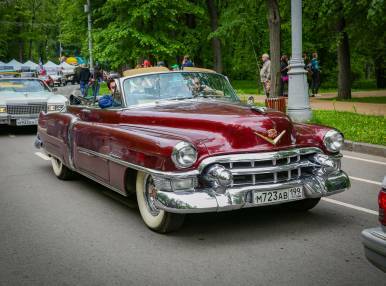 Don’t miss the Fest’s major event: the exhibition of vintage cars and a source of pride for car collectors and fans will be open at Bolshoy Krug (the “Big Circle”). There’s a slew of other activities for children and adults alike, including performances by dancers and musicians, thematic contests and prize drawings.